This is a 1992 57 foot two deck Corinthian Catamaran. 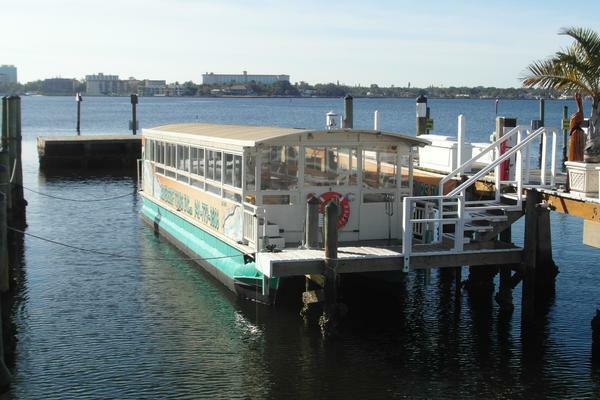 She was first used as a snorkel boat for the cruise ships and the repurposed as a ferry boat. The vessel has no engines. New seating for 41 passengers as well as bow and top deck bench seating. This is a 20 knot boat with 50 passengers onboard at 2300 RPM. While the boat could use some cosmetics she is ready to go to work.